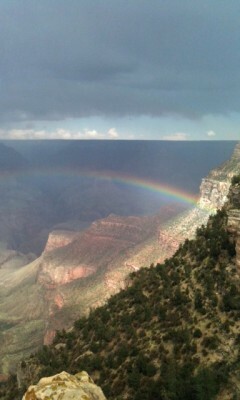 One of the Seven Natural Wonders… the Grand Canyon is a must see. 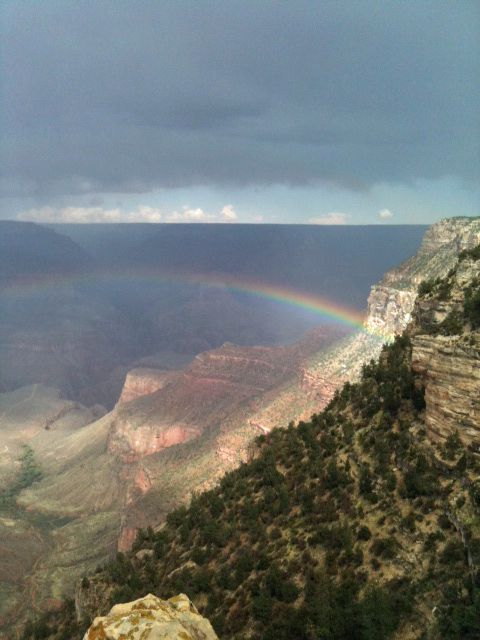 Let Arizona Scenic Tours show it to you! Red Rocks that leave your jaw dropped, art galleries, shopping, dining and outdoor adventures! 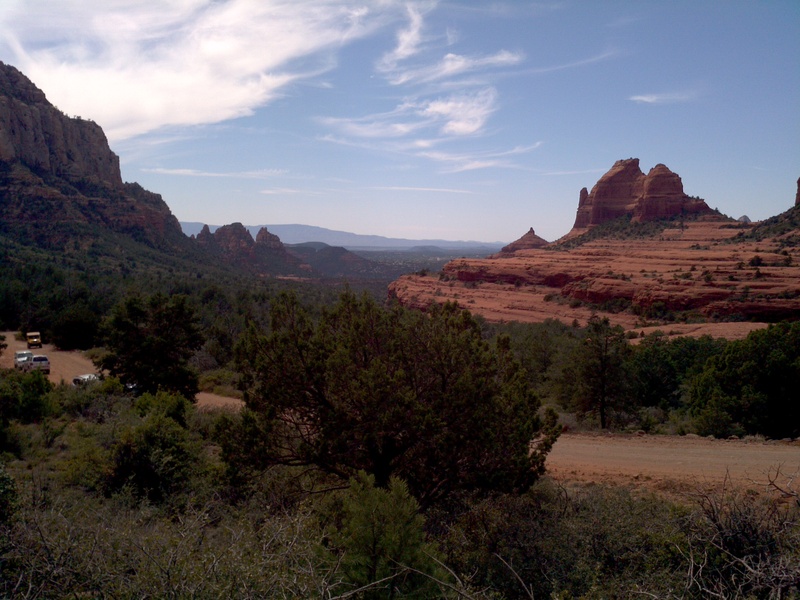 Let Arizona Scenic Tours show you Sedona as only we can! 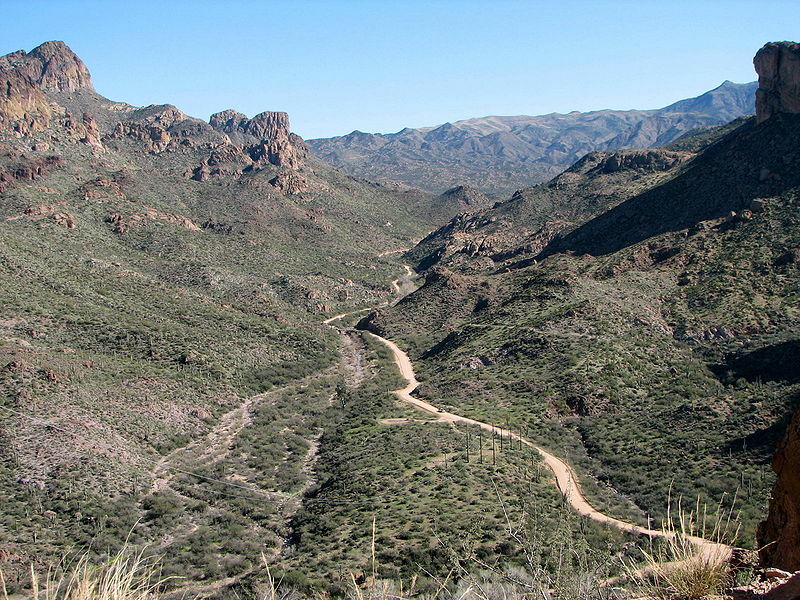 Experience the Sonoran Desert to the fullest! 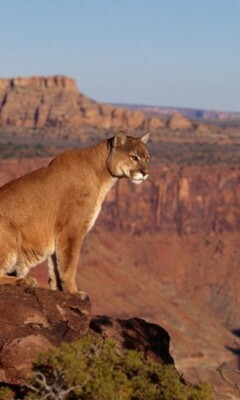 Explore your wild side with a custom private tour to wildlife themed venues of your choosing throughout Arizona. 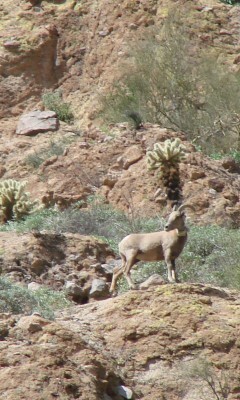 Welcome to Arizona Scenic Tours!!! Scenic Getaways throughout Arizona for you and your family and friends!! Headed to Arizona? We’ve got an abundance or destinations for you to explore. 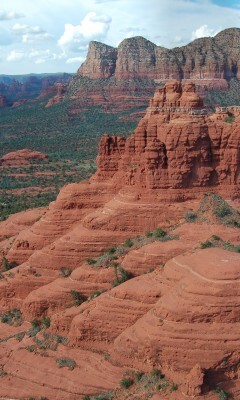 The incredible scenery of Sedona, the Apache Trail and the Grand Canyon. The historic old west in Tombstone, Jerome, Prescott and Bisbee. 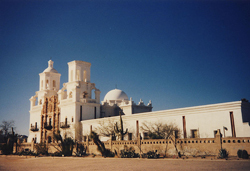 The Grand Saguaros and Spanish Missions of Tucson. See it all!!! Let us show you the best sites in Arizona! 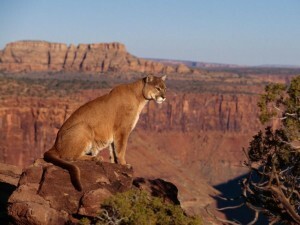 Go to the “Day Tours” page and learn about the unique excursions that Arizona has to offer!! If you are a history buff or an adventurer or just in it for the scenery, we have got your tour. You can also make your trip to the Southwest amazing with a “Multi-Day Tour“!! Visit Arizona and stay where the locals stay!! Have more time? Cross the boundaries of Arizona and see the National Parks of Utah!! Arizona is rich in Native American history & lore, the influence of Spanish explorations, a vibrant Mexican culture and of course most “recently”, our Pioneer heritage. The Arizona Tourism Industry and the people throughout our state strive to highlight this history and do everything that we can to help it grow and survive into the future. From Ancient Civilizations to New Spain to Mexican territorial times through Pioneer days and today, the people that built our state are the difference. The Native Americans built great dwellings in the cliffs and lived off of the land by designing incredible irrigation systems. The Spanish and Mexican cultures have influenced every aspect of our Southwestern life. The Pioneers shaped the economy into what it is today with copper mining, cattle ranching, agriculture and more… Come to Arizona and we’ll show you first hand how the people are the difference. Visit our “Day Tours” page and browse through our most popular single day tour options. Whatever your touring desires in Arizona, and whatever your time-frame… there is something for you!! Don’t miss the “Specialty Tours” page, including our “Desert Hike and Canyon Lake Tour”, “Sedona Red Rocks and Wine Tour”, “A Day in the Old West” or the “Take Me Out to the Ballgame Tour”. On the “Custom Tours” and “Multi-Day Tours” pages, there is all the info that you need to build your own tour or multi-day excursion. Pick out all of the sites and adventures that you wish to experience making your visit to Arizona memorable. Tell us what interests you most and we will create an itinerary for you. Discover all of the options available such as lake cruises, horseback riding, hikes, air tours, Jeep tours and more!! A multi-day excursion in the Southwest can take you throughout Arizona and across it’s borders into New Mexico, Utah, Colorado, Nevada and California!! There are no limits to your journey… make it memorable! !